Despite a poor start to 2019, Nathan Brown has the backing from Newcastle's CEO. The post Knights CEO defends Brown appeared first on Zero Tackle. Knights vs Dragons: Round 4 - Sunday 7th April 2019, 6:10pm at McDonald Jones Stadium. The post LIVE: Knights vs Dragons – Round 4, 2019 appeared first on Zero Tackle. The 21-year old is set for a big pay day. The post Report: Ponga and Newcastle discussing $6 million deal appeared first on Zero Tackle. Kalyn Ponga is reportedly set to shift back to fullback. Is it the right move? The post Knights scrap Ponga experiment appeared first on Zero Tackle. Preliminary discussions have reportedly already taken place. The post REPORTS: Knights targeting Pangai Jr appeared first on Zero Tackle. Raiders vs Knights: Round 3 - Friday 29th March 2019, 6:00pm at GIO Stadium. 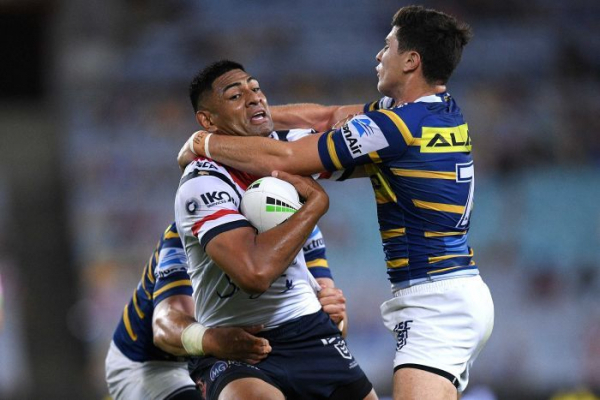 The post LIVE: Raiders vs Knights – Round 3, 2019 appeared first on Zero Tackle. Defending premiers the Roosters play away to the undefeated Eels, after the Raiders got the win at home to the Knights. Follow all the live scores, stats and commentary. 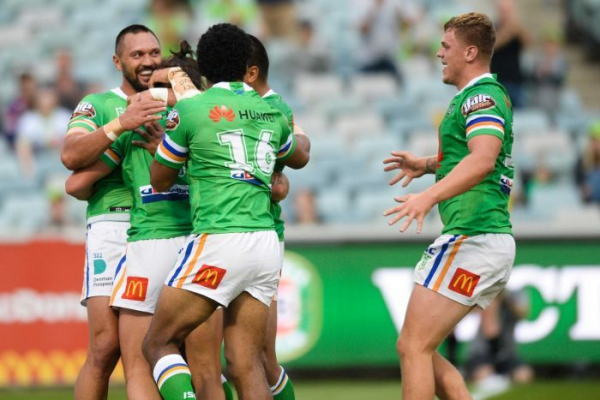 The Raiders and Knights are both looking to bounce back from defeats when they meet in Canberra, before defending premiers the Roosters play away to the unbeaten Eels. Follow all the live scores, stats and commentary. The Raiders and Knights have both lost key players to injury ahead of tomorrow's match at GIO Stadium. The post Updated Team Lists: Raiders vs Knights appeared first on Zero Tackle. Knights vs Panthers: Round 2 - Saturday 23rd March 2019, 5:30pm at McDonald Jones Stadium. The post LIVE: Knights vs Panthers – Round 2, 2019 appeared first on Zero Tackle.